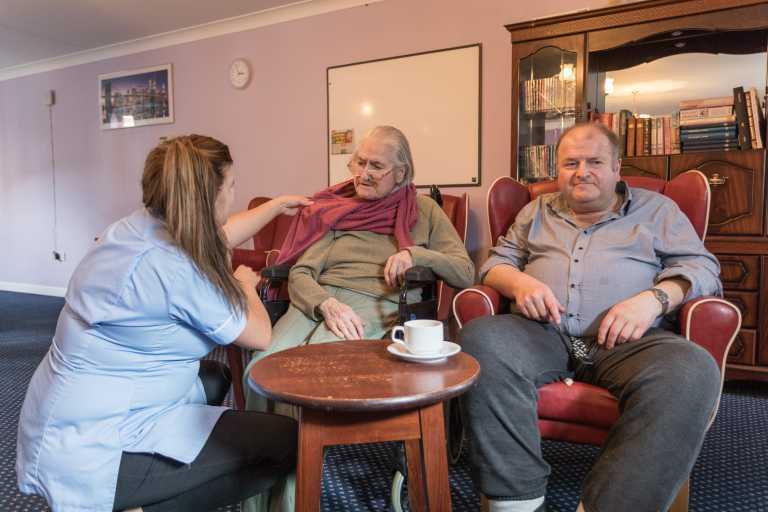 A modern, three-storey facility in Hayes, Ashwood Care Centre has 70 beds and caters for the elderly, providing specialist care for those with dementia, Alzheimer’s and disabilities or for those who require end of life care. Managed by Caroline Moore, staff at Ashwood speak Punjabi, Urdu, Tamil and Hindi to aid in the resident’s comfort. 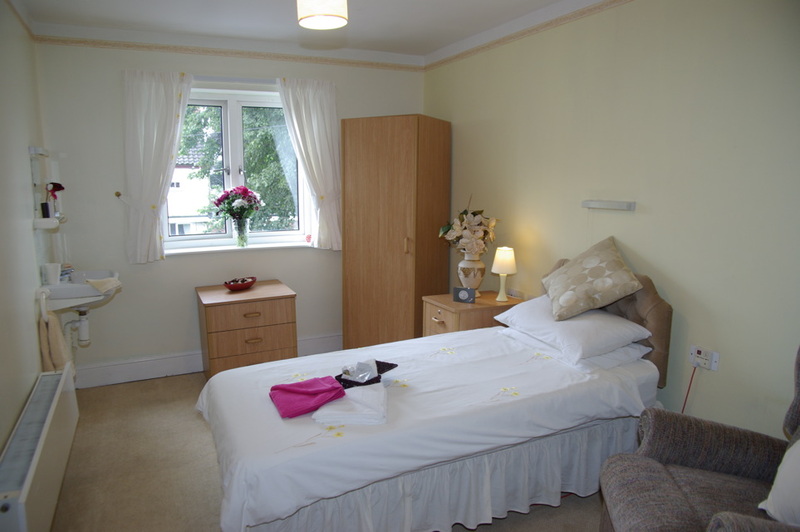 All rooms have an en-suite for a toilet and sink, with showers and baths in separate rooms, while family can visit at flexible times, making residents feel at home. There is private parking at the site for visitors to utilise when visiting. A fully equipped kitchen allows the head chef at Ashwood to provide a rotating menu over four weeks, providing for the nutritional and dietary needs for residents. A specialist menu is created to meet individual needs and all the food is prepared in-house. 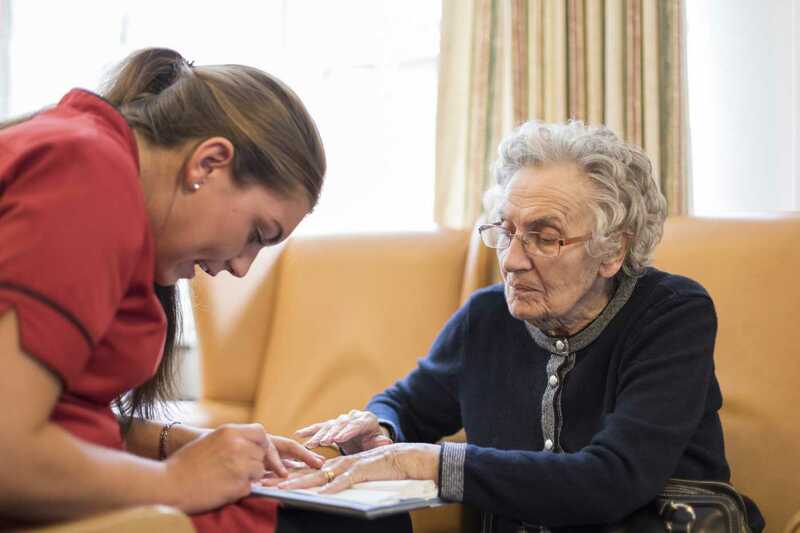 With a set programme of activities across each week, the Ashwood team provide sessions for arts and crafts, doll therapy, music and movement and afternoon tea in the tea room or in the garden when the weather allows. Bingo, hand massages, nail care and live entertainment is regularly arranged to keep residents entertained and stimulated. 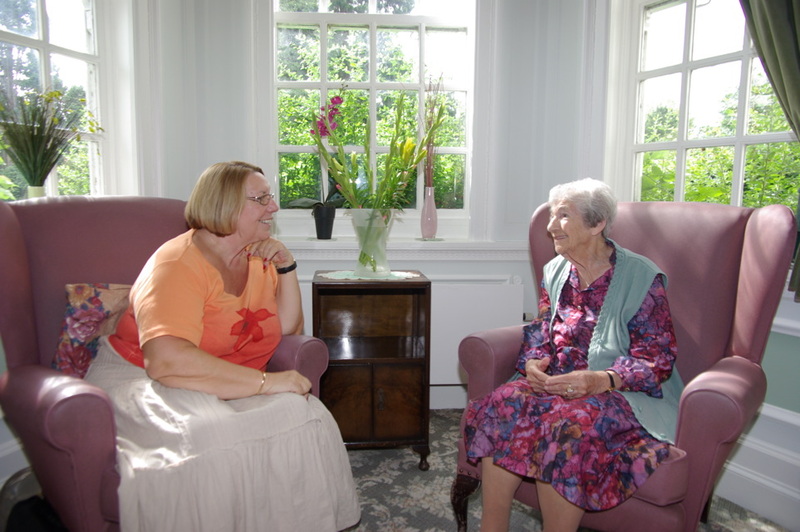 While the garden is available for residents to relax in, trips in the local area with staff are also arranged, allowing residents to enjoy shops, restaurants, pubs and parks. A summer fayre is held each year and family days are held around Christmas, too. To help residents transition to life at Ashwood, pets are allowed to visit by appointment. 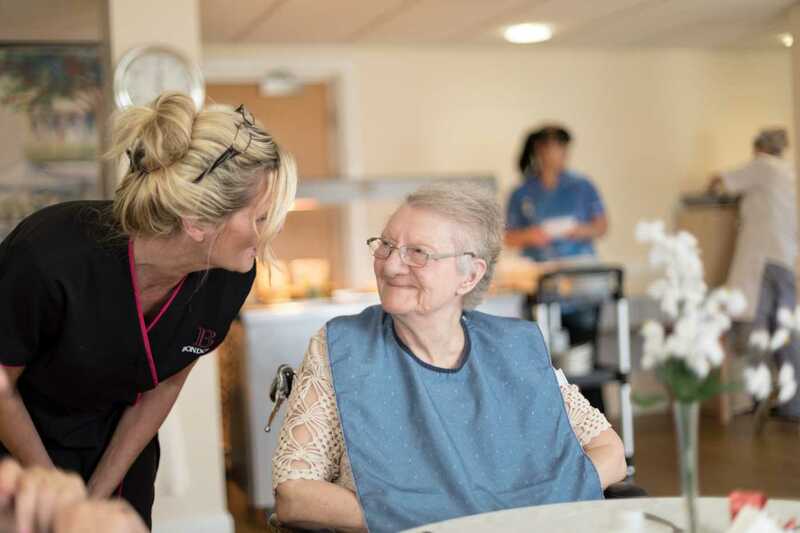 Don’t hesitate to reach out to our team at Ashwood Care Centre for more detailed information the facilities, staff and care types available. We’d be happy to arrange an appointment for your visit or can send our a brochure on the centre.